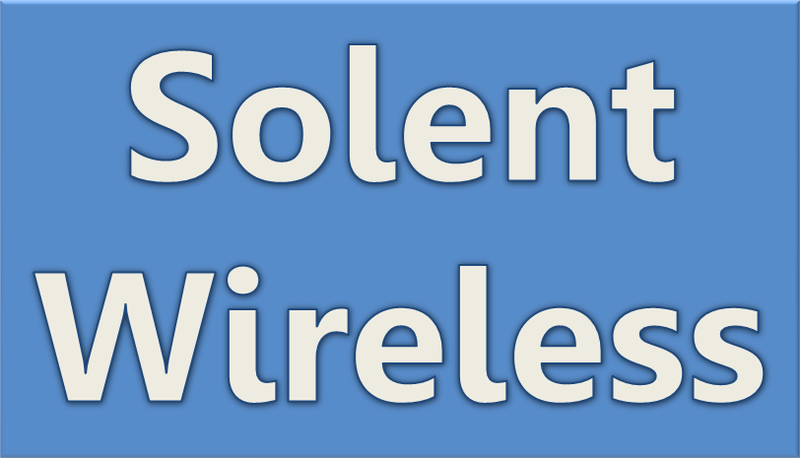 Testing on DAB+ digital radio in the Portsmouth area are two new stations. 60s is a station dedicated to nothing other than music from the swinging 60s! Test transmissions currently taking place giving a taster of the music to come. Totally Radio is one of the UK’s longest established internet radio stations, and will be soon be heard on DAB+ for the first time in Portsmouth. It showcases independent and non mainstream music presented by knowledgeable broadcasters. Currently the test channel is silent, but audio will appear in a few days time. Sleepyhead radio has now reached the end of it’s pop-up broadcast on digital radio to the Portsmouth area. We hope to announce details of two new stations joining our DAB multiplex over the coming days.